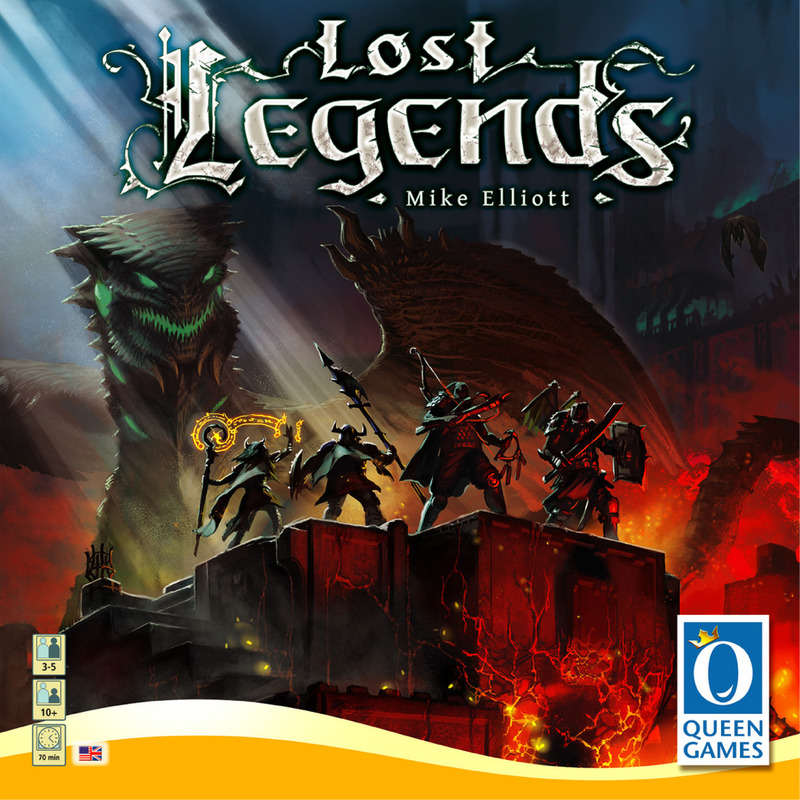 Posted on December 9, 2013 March 4, 2015 by inyourearmediaPosted in PodcastTagged board games, boardgames, comedy, couples, family, Game Salute, games, hobbies, Lost Legends, relationships. So you said that you do not have a FLGS in Northern Virginia. Not sure how close you are to the DC metro area but I live in DC and Labyrinth Games is amazing! Super friendly and knowledgeable staff and they have weekly game nights (thursday) with lots of demo games. Check it out. Actually we live in the Blue Ridge Mountains in Western Virginia. We are familiar with Labyrinth Games and can not agree more. Great store!